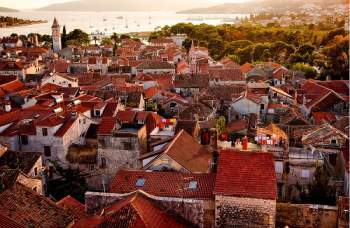 Split, 2nd largest city in Croatia and the capital of the Croatian Dalmatian coast with a population of 250.000 for the last decade is experiencing a touristic renaissance. Guests from all over the world are flocking to this Mediterranean jewel situated under Marjan hill surrounded and protected by the islands of Brac, Hvar and Solta… Inhabited from Roman times at the spot where Roman emperor Diocletian had a retirement palace built for himself and his family, through eras of Croatian Kings and centuries of Venetian and Austrian reign, each of these civilizations has left something unique to Split which makes it a must-visit spot today. 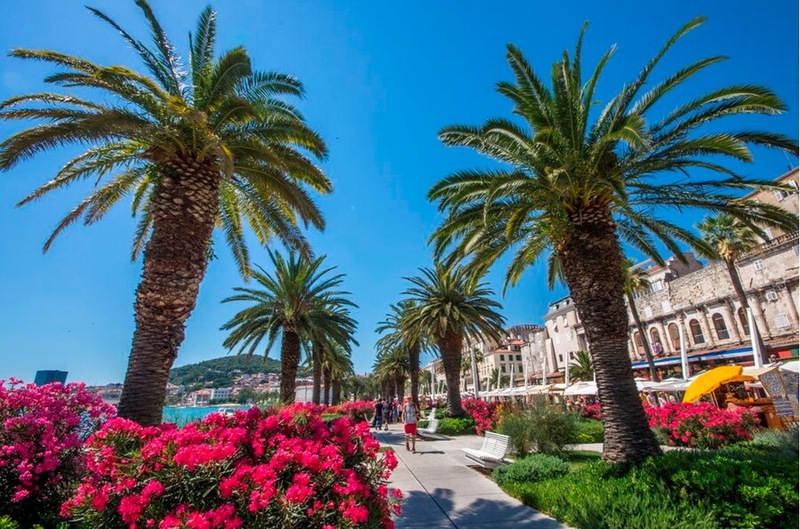 Thanks to the new addition of the coastal highway built in 2013, Split has become more easily accessible from Dubrovnik and therefore a desirable destination for a day trip. We start our tour by picking you up at your hotel at 07:00 and drive up the Croatian coast shortly crossing in and out of Bosnia and Herzegovina with a possible coffee stop. 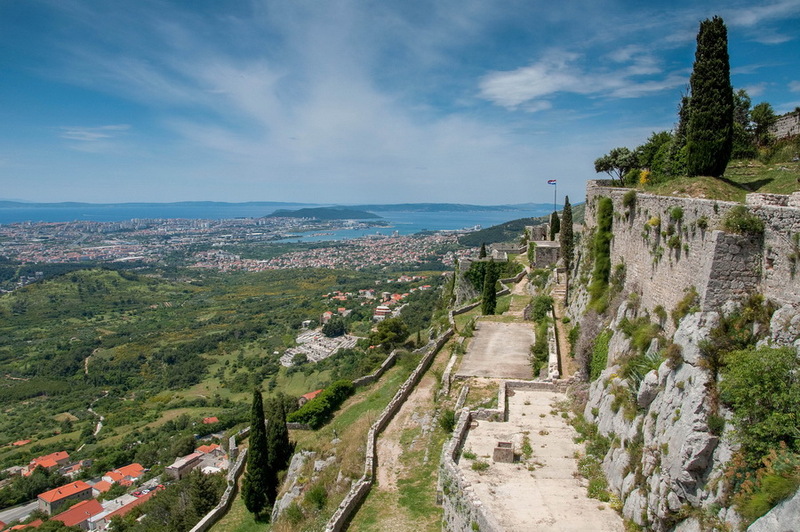 After passing the town of Ploce, we turn onto the highway and after a 1 hour drive, we reach the heights above Split and visit Klis fortress – standing on a limestone vertical ridge overlooking the town of Split. Klis fortress bravely defied Ottoman Turks for many years until it finally fell, but its sacrifice and valor remain evident even to this day. (Its appearance and story is so strong that it got the producers of HBO series Game of Thrones to use it as a film set). Following the visit to Klis fortress, we descend down to Old town of Split and its promenade, where a guide will take you on a time travel tour of Split (and its 1700 years of rich history) visiting all major sights (Diocletian’s Palace, Peristil, St. Duje’s Cathedral, The temple of all Gods, Split’s famous promenade, fish market…) After the tour , you will have some free time to explore the city on your own, absorb the views, have a bite in one of the numerous small restaurants in the Old Town center or just let yourself be lost in space/time maze of the narrow streets of Split’s Old Town. 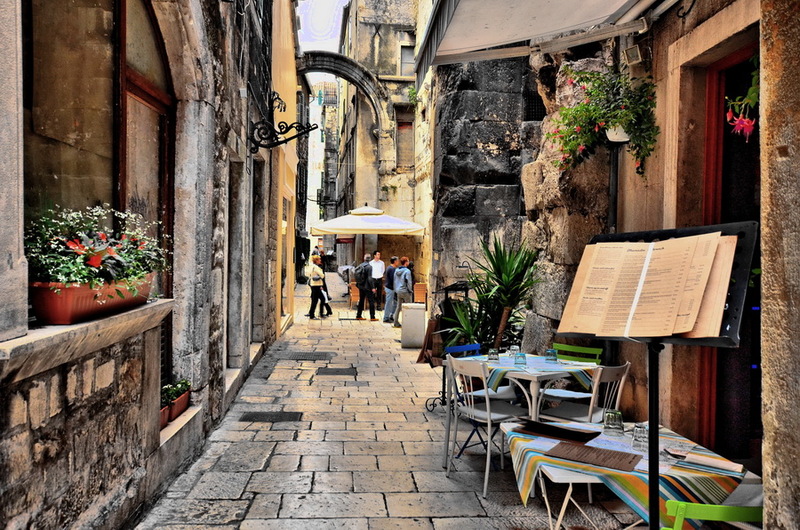 From Split we drive back to the highway, and with one or more stops to stretch or have coffee, we return to Dubrovnik. 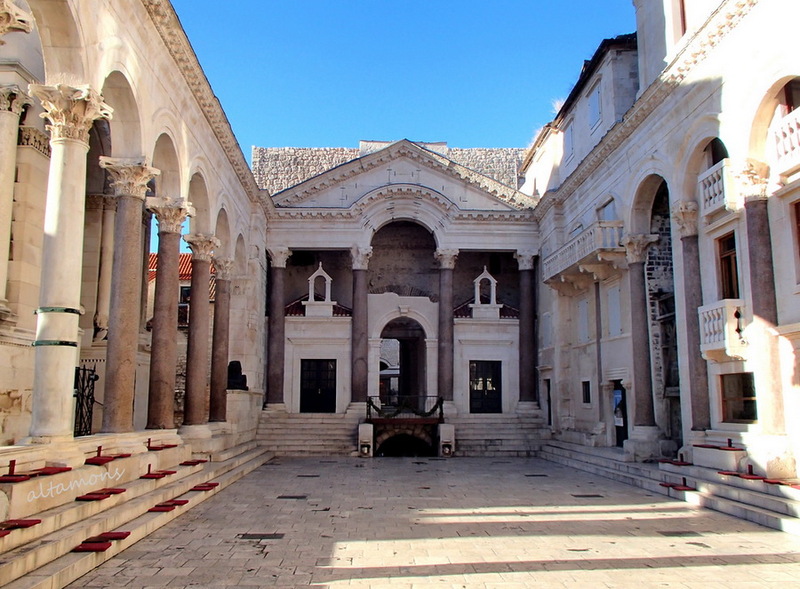 Send an inquiry about Split from Dubrovnik Availability and prices!